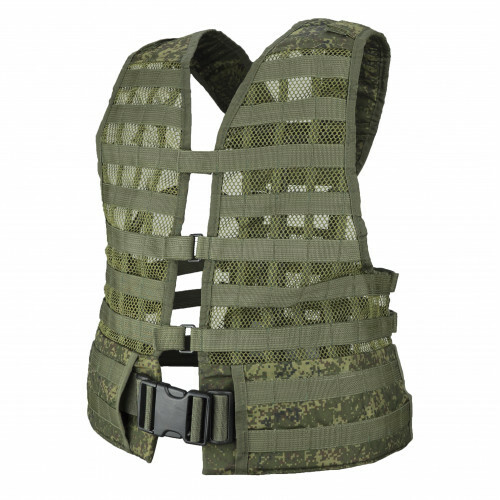 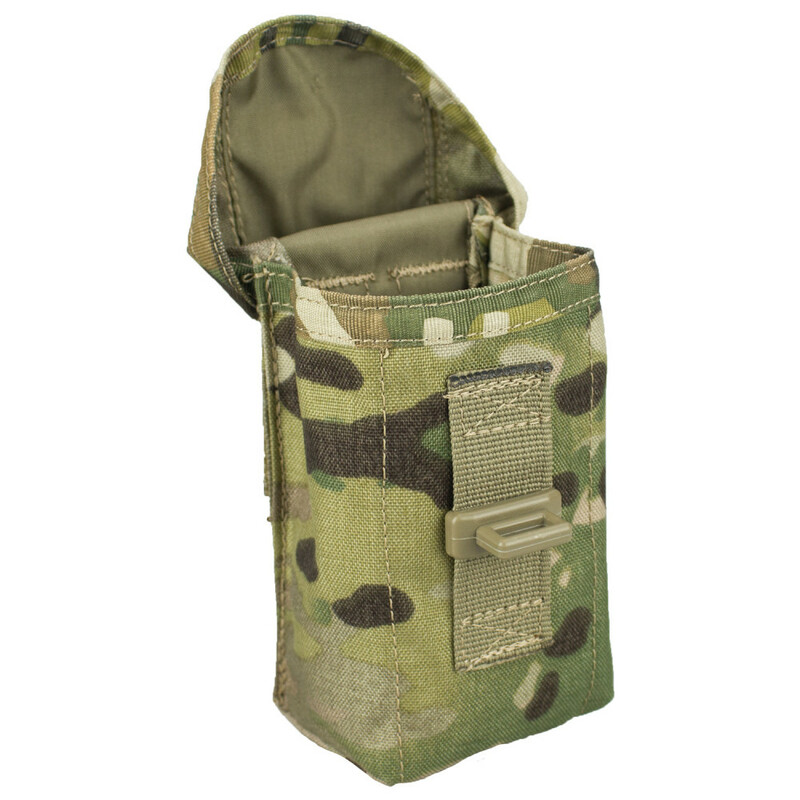 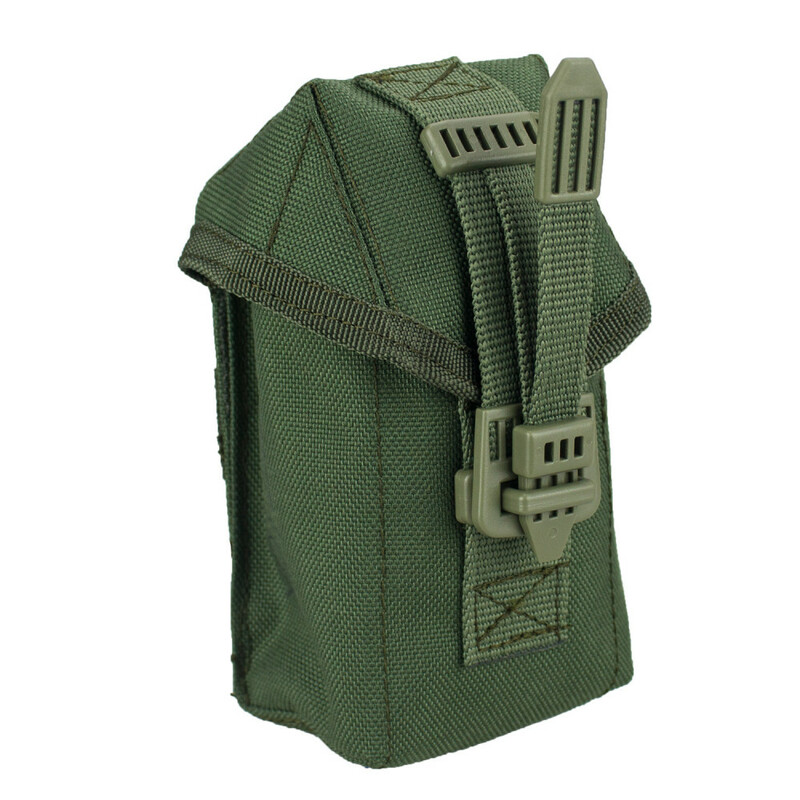 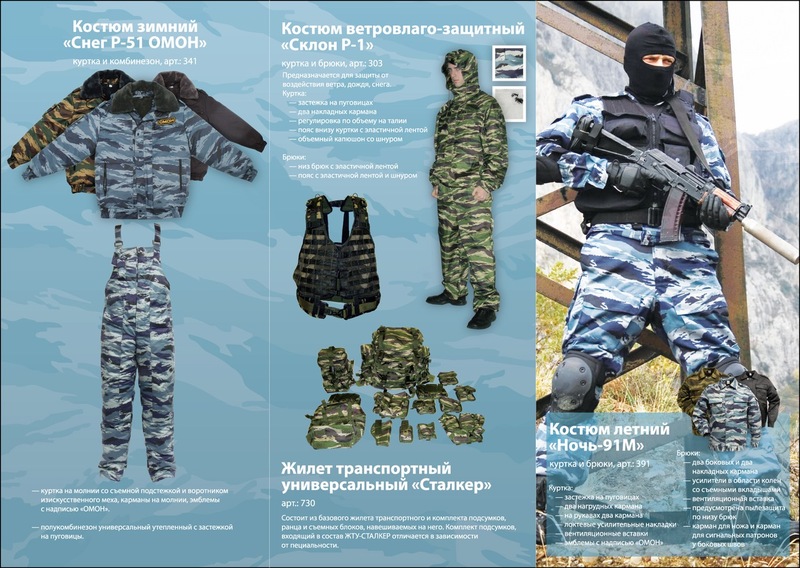 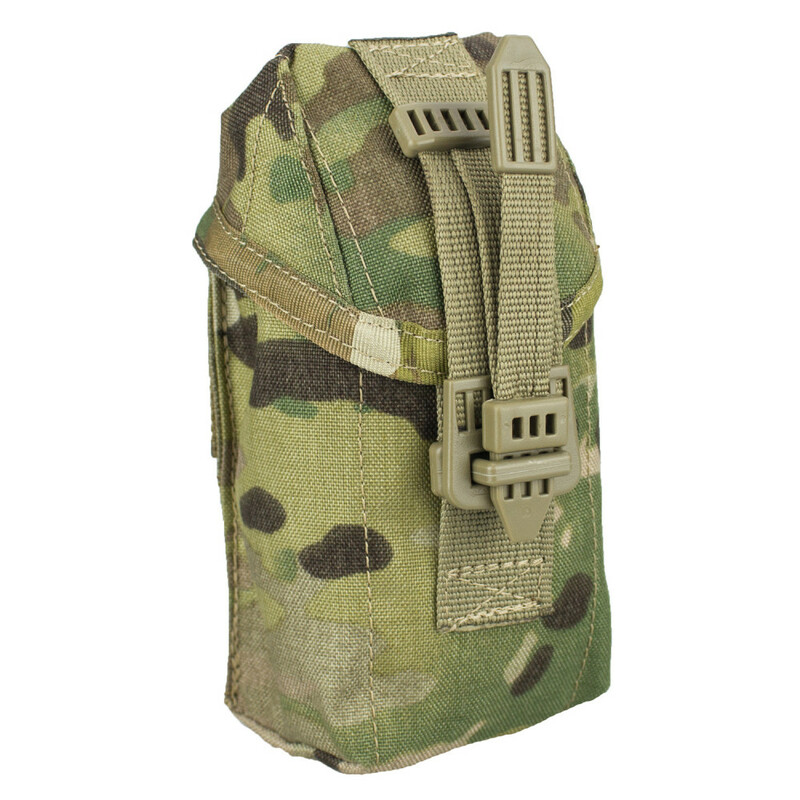 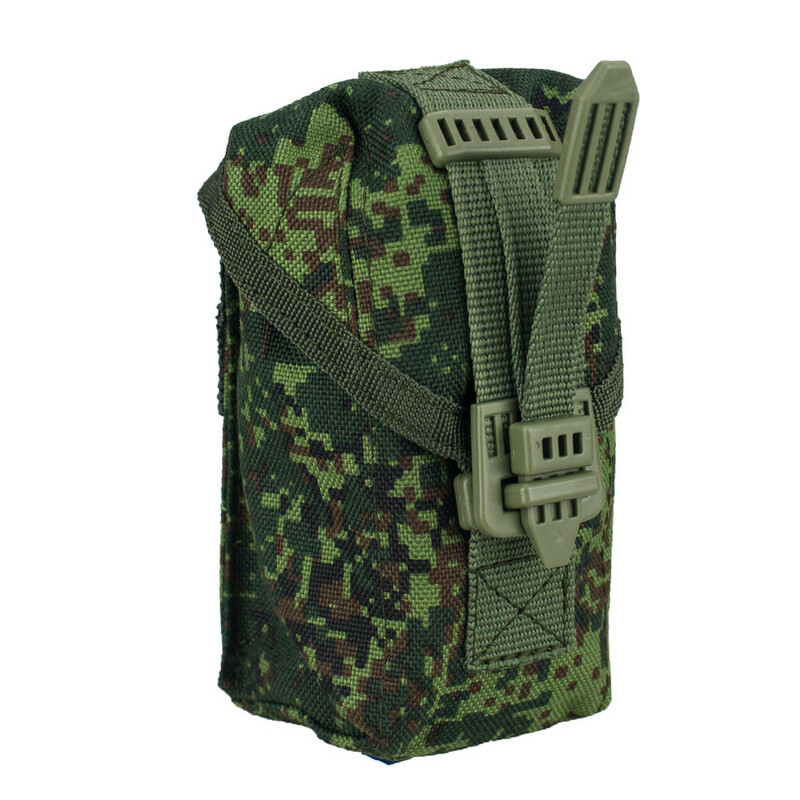 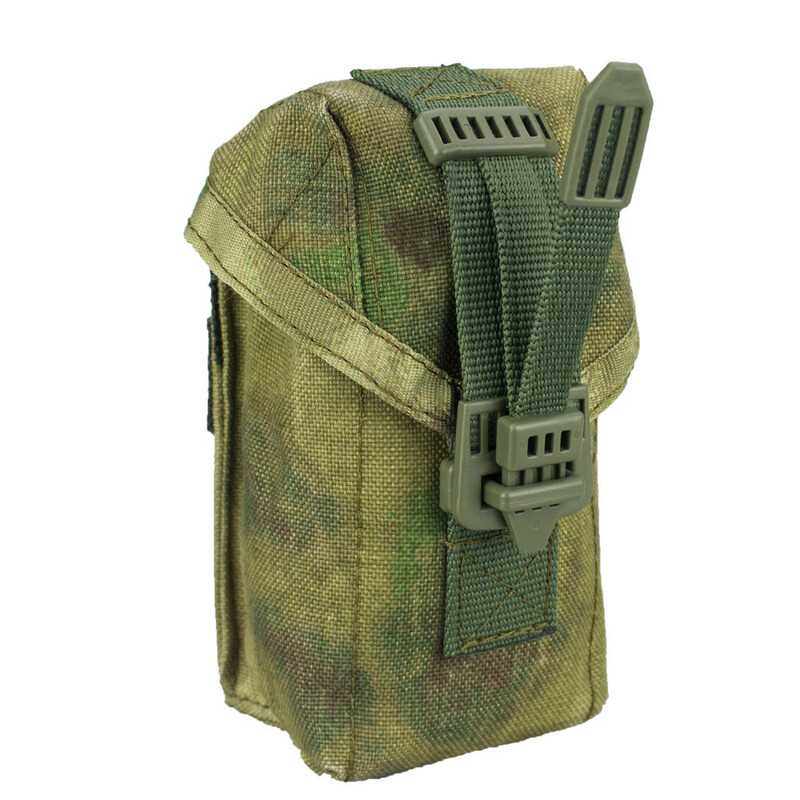 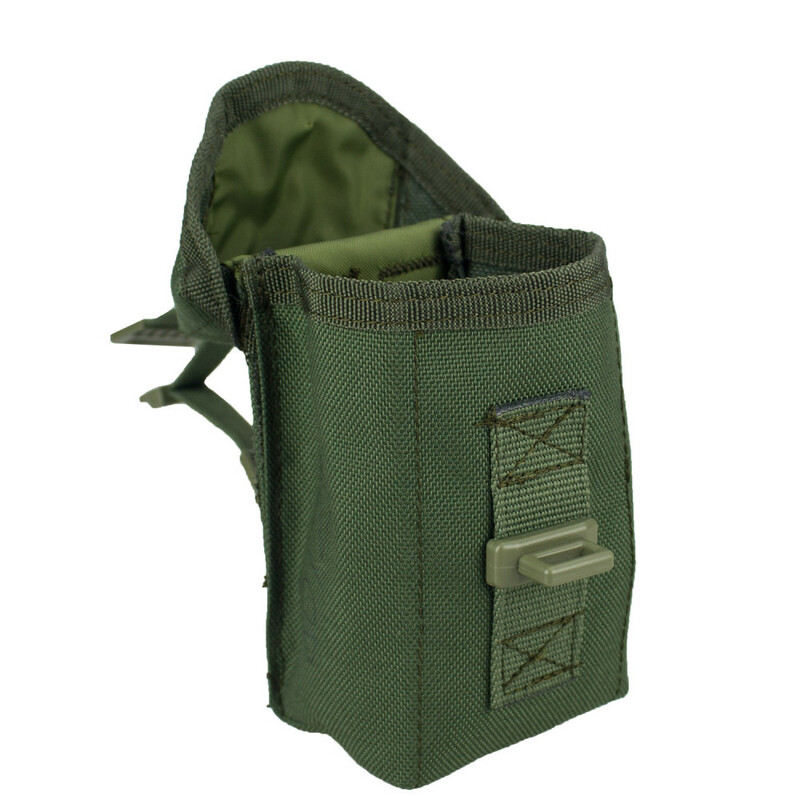 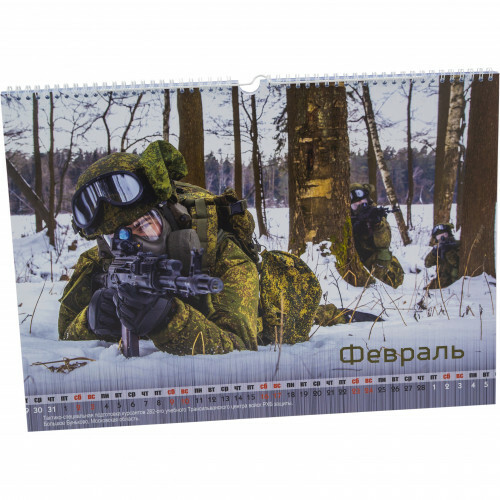 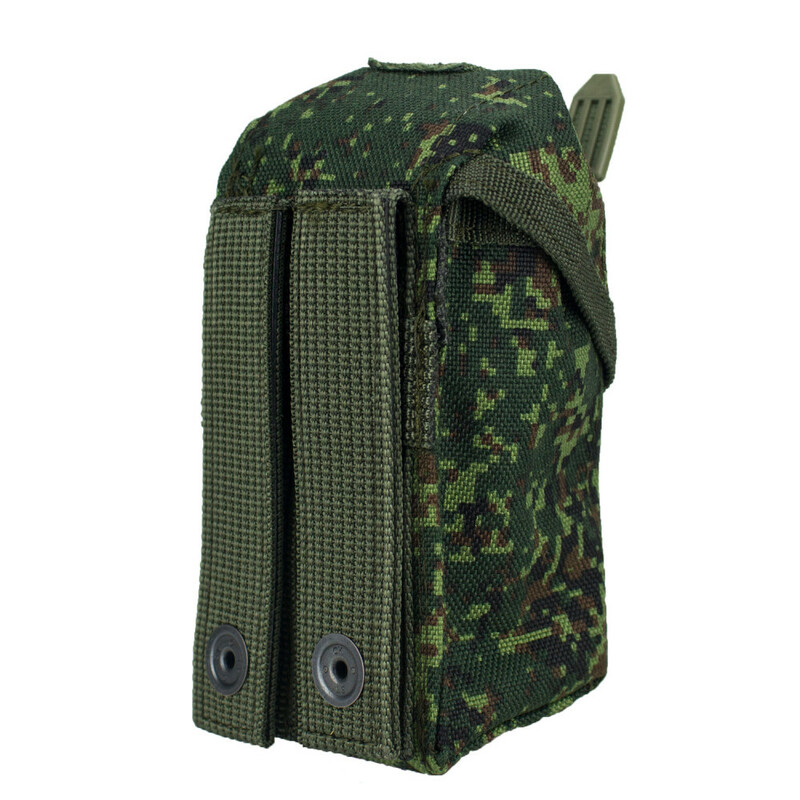 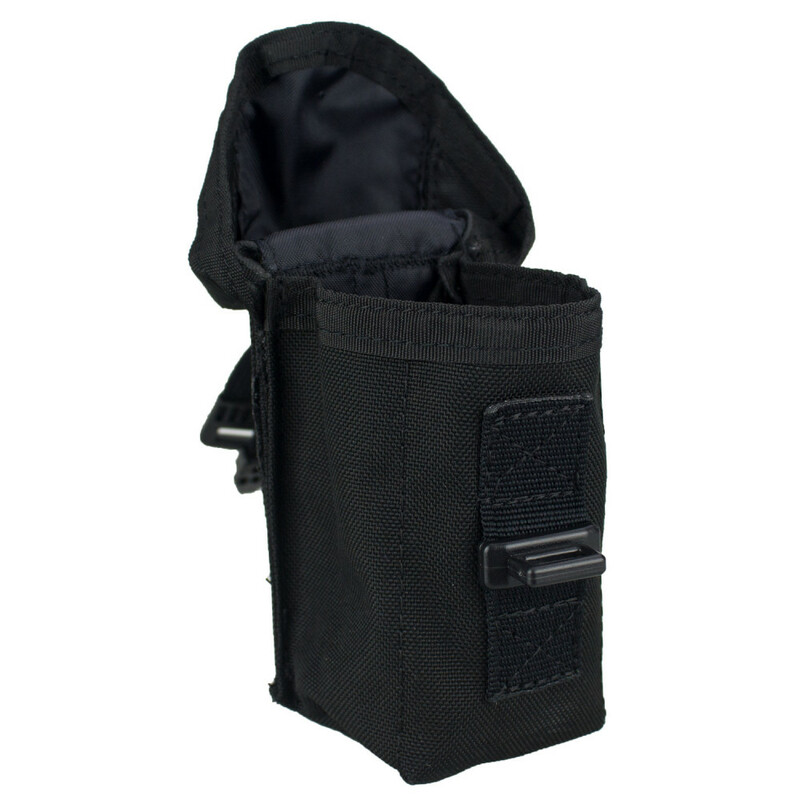 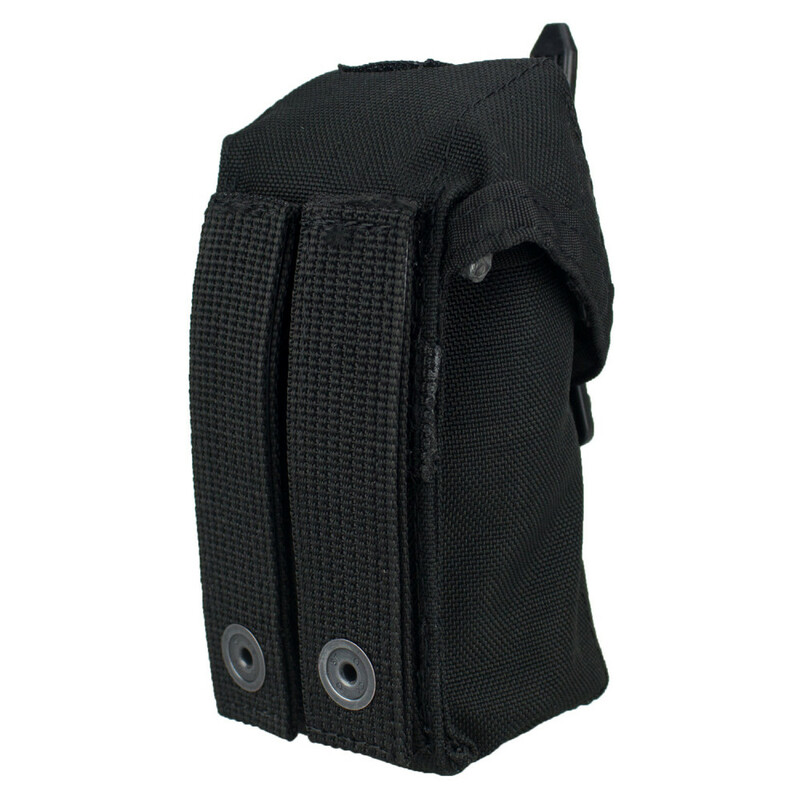 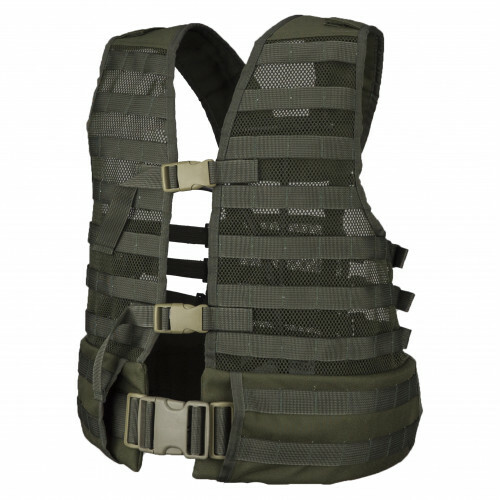 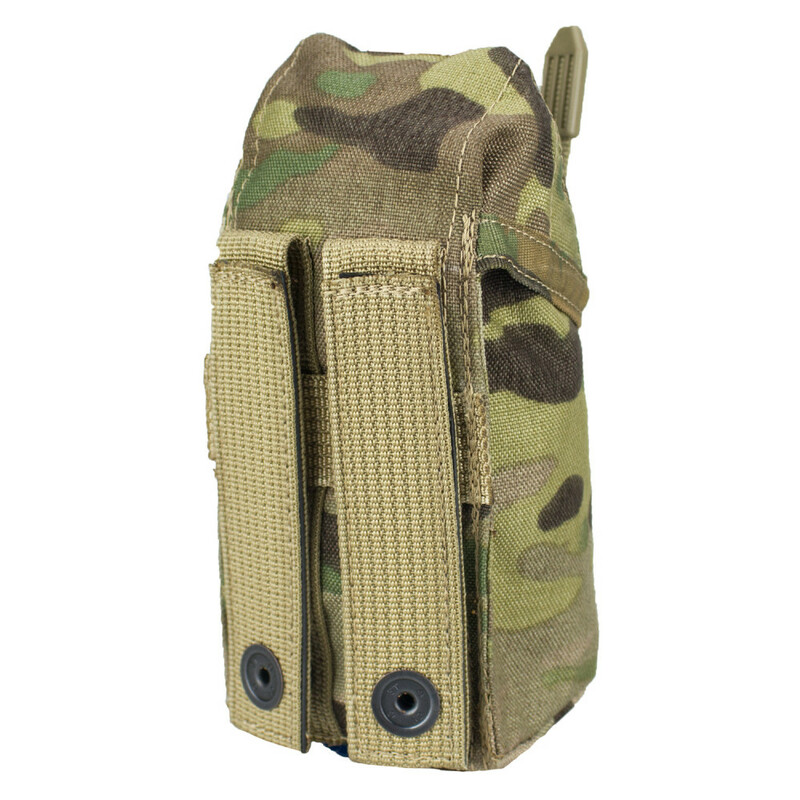 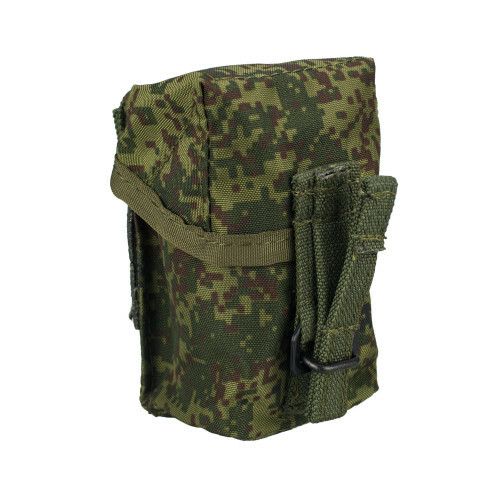 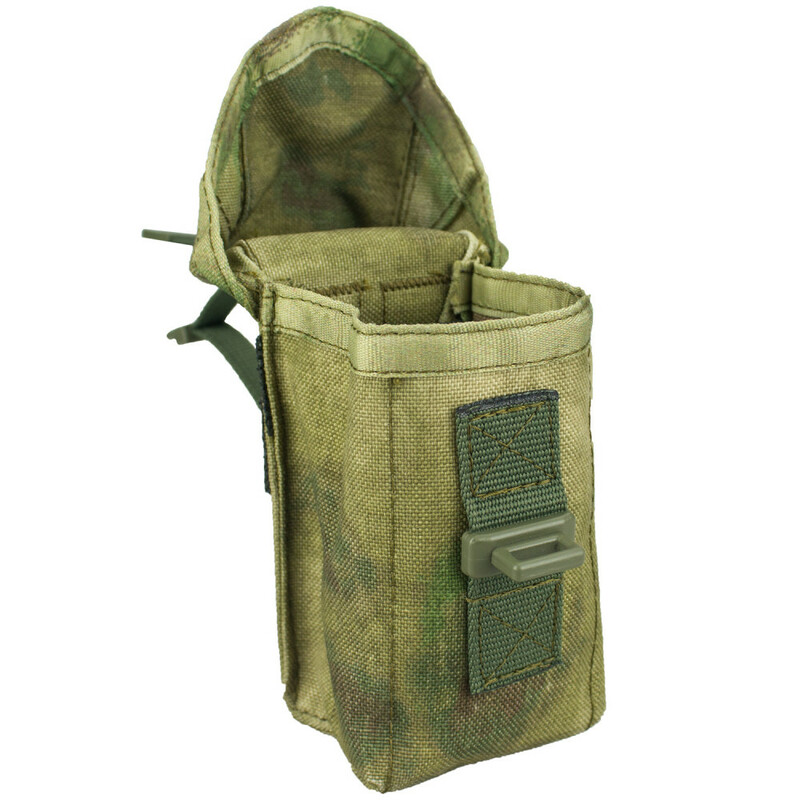 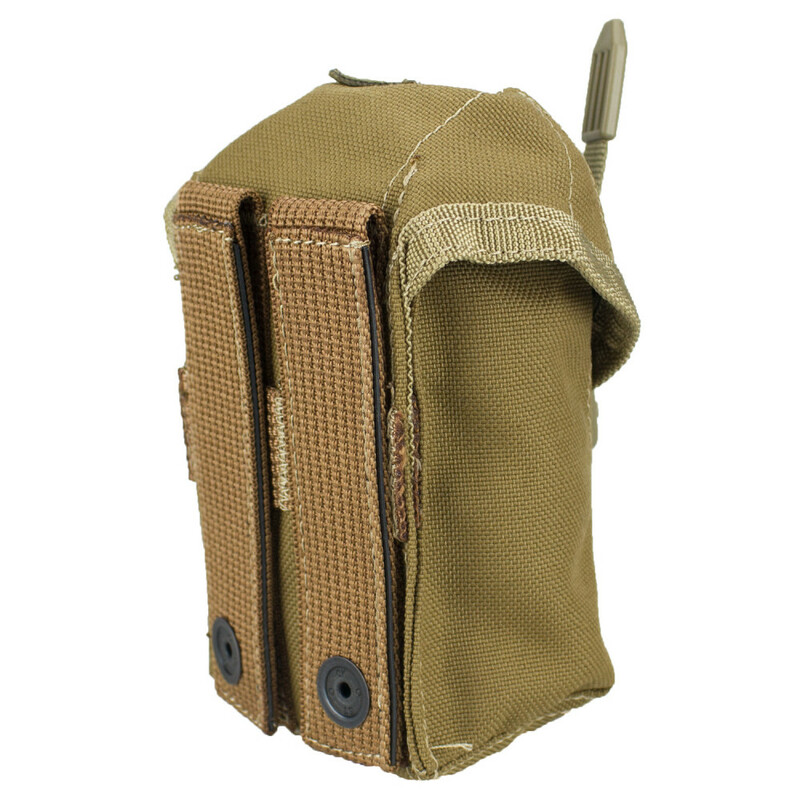 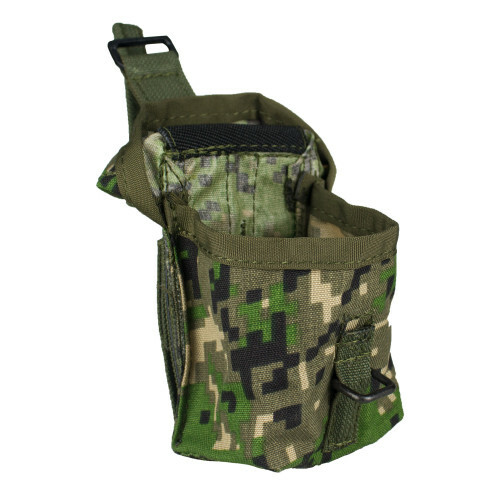 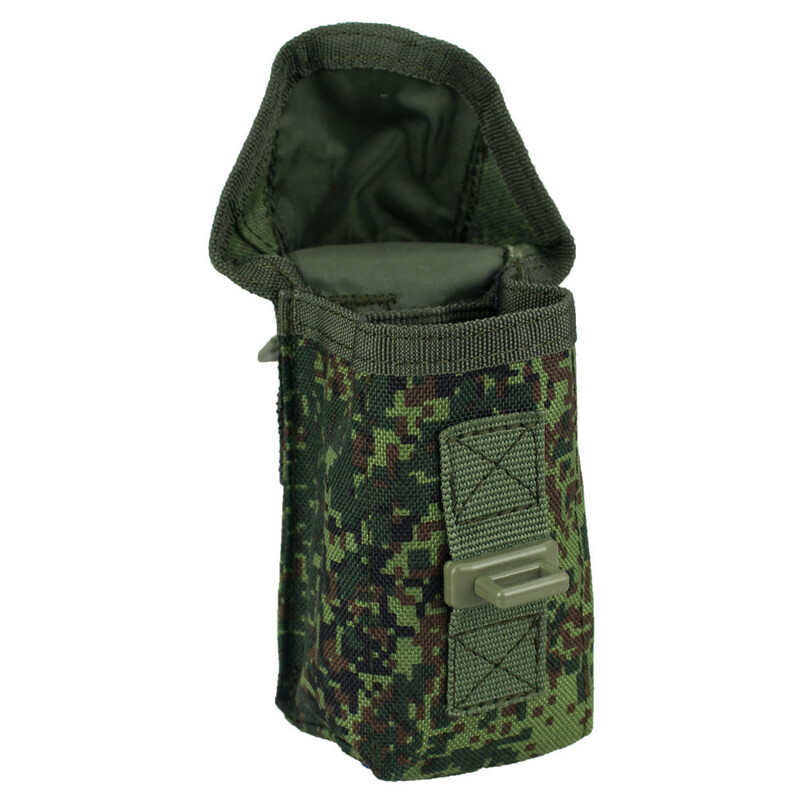 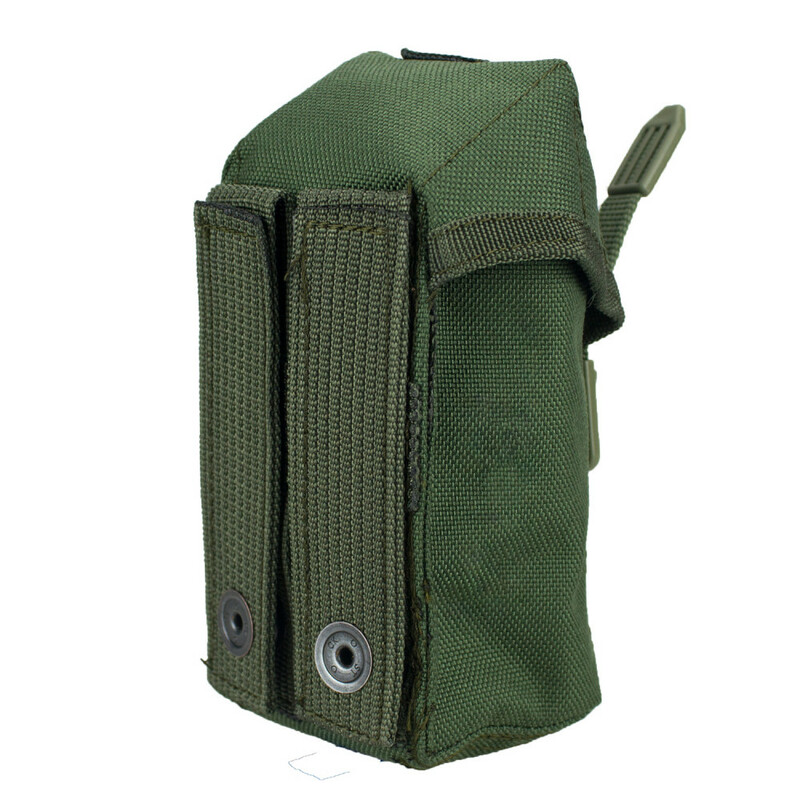 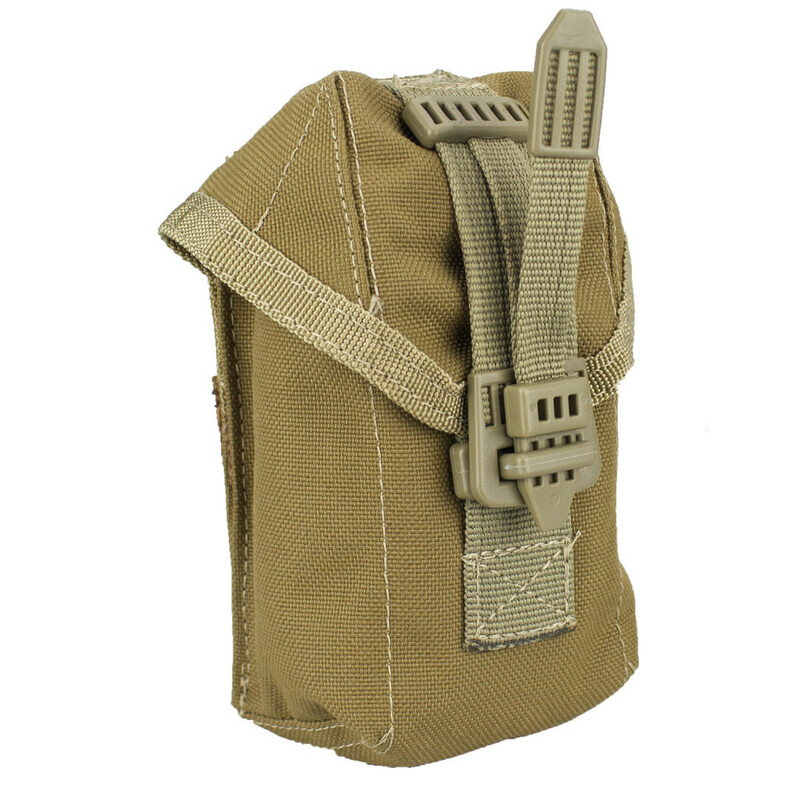 Pouch for hand grenade F1 or simalar with silent lock. 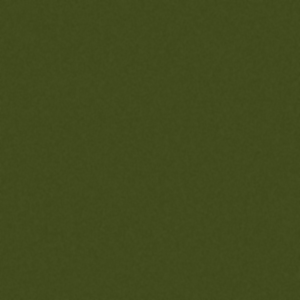 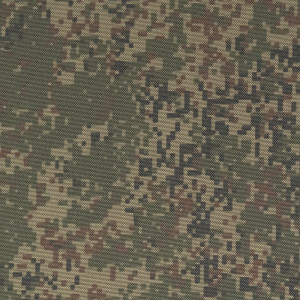 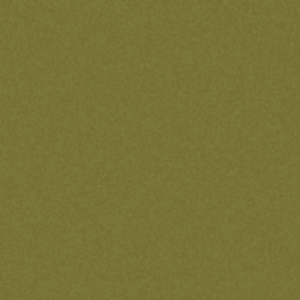 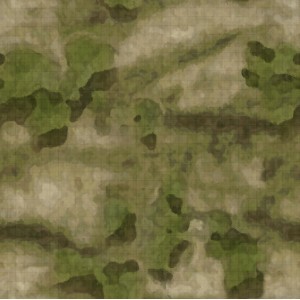 "PRG-1." 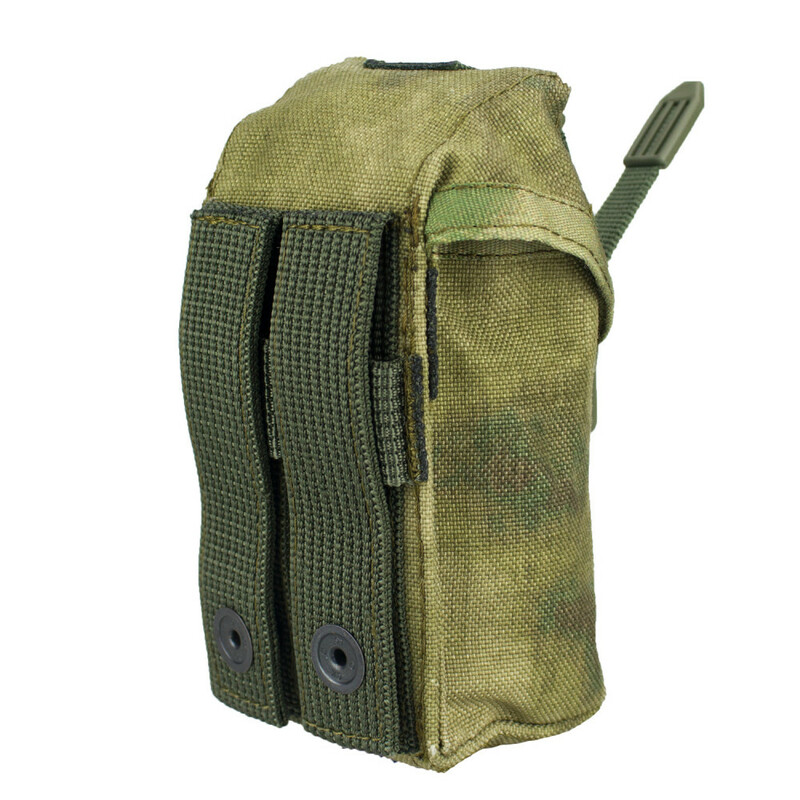 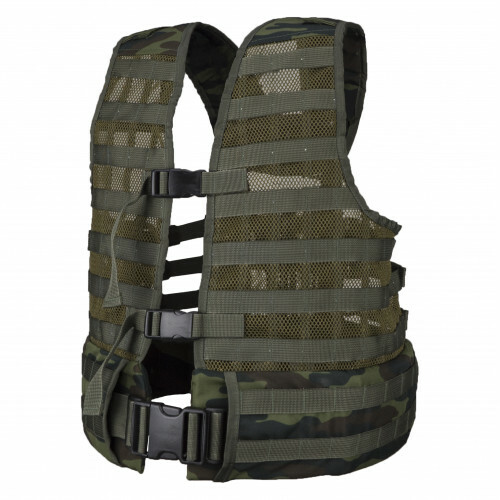 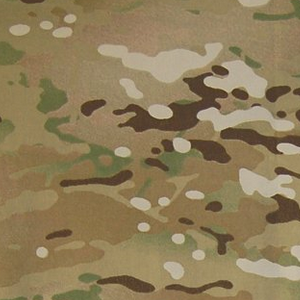 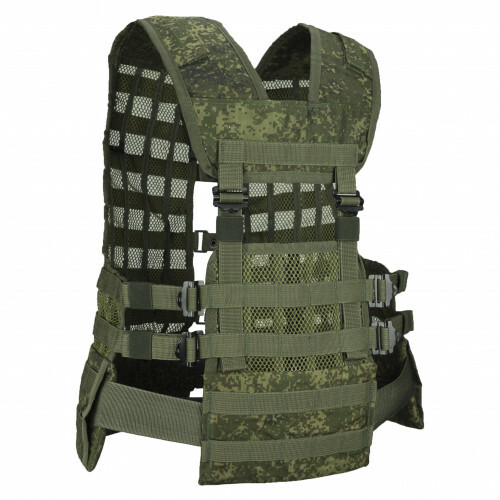 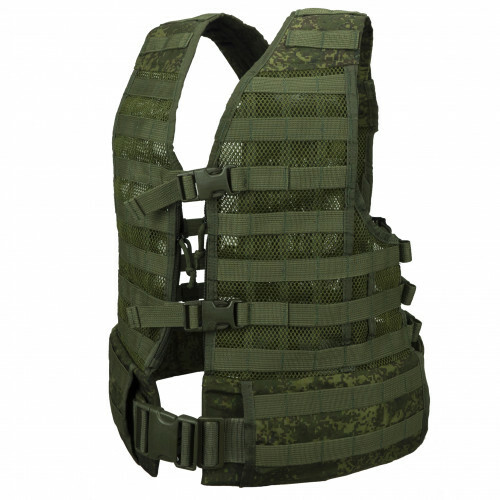 Bag for 1 Granades (F1, RGD-5, RGS, RGN).MOLLE!..